Developer: Realtech Nirman Pvt. Ltd.
About Realtech Nirman Pvt. 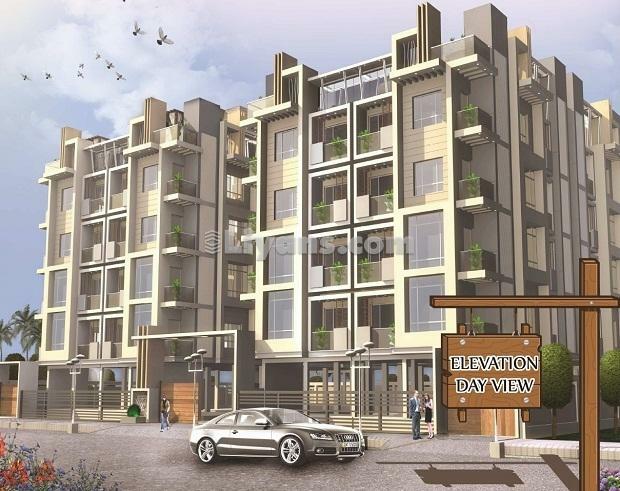 Ltd.
Realtech is today a leading real estate developer in Kokata.Known for the quality of its products, and offers the most diversified product mix comprising residential, commercial/IT parks, retail, hotels. 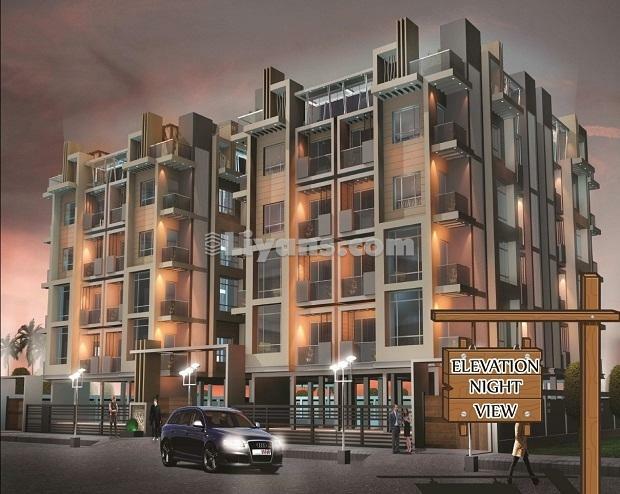 With a vision of providing quality dream homes realtech nirman step in the real estate arena in 21st Century. 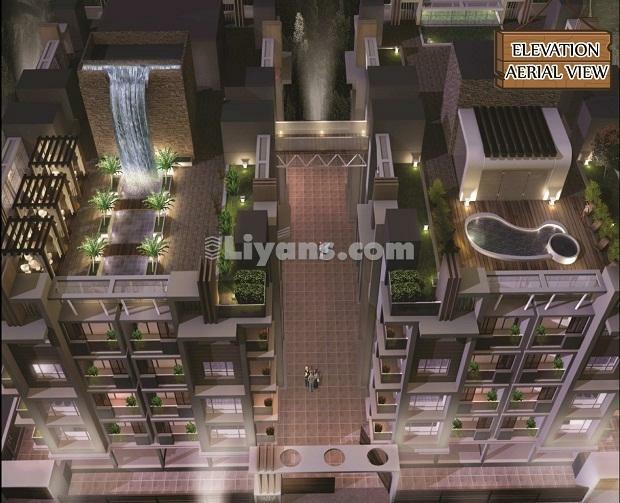 To ensure you quality leaving, we had so far created many valued projects in Kolkata.